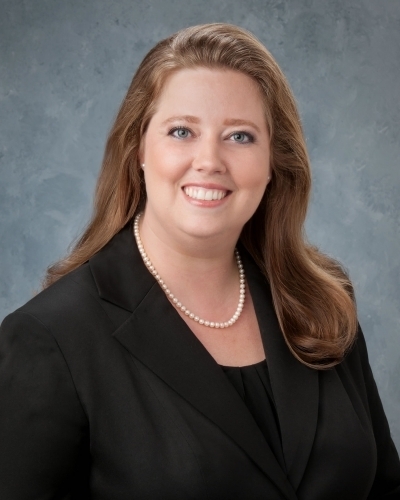 Eccleston Law LLC is proud to announce that Kim Chavers is now a Board Member of the FPA Suncoast Chapter. The Financial Planning Association of the Suncoast is focused on the collaboration of Financial Planners from different backgrounds. In order for each individual CFP (Certified Financial Planner) to thrive in this industry it is important for these individuals to collaborate, discuss, and support one another to achieve success. Eccleston Law, LLC believes in the mission of the FPA of the Suncoast and is excited to have Kim Chavers join the association.